Weigela (pronounced /waɪˈdʒiːlə/ is a small to medium-sized deciduous shrub, grown for the tubular red, white, or pink flowers borne in summer on the previous year’s wood. Some also have attractive foliage. All respond well to pruning, which should be used to divert the plant’s energy away from seed production and encourage strong, new growth. 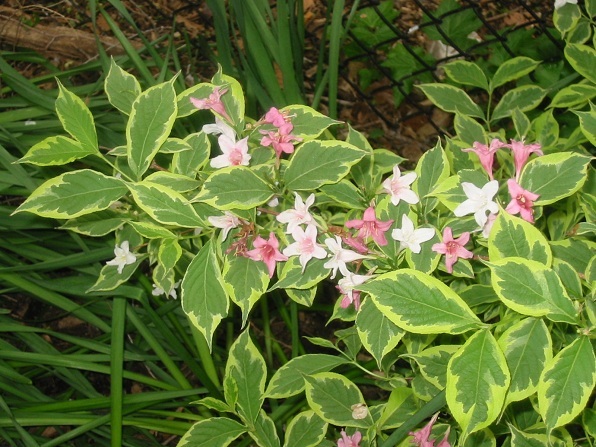 Weigela species are used as food plants by the larvae of some butterflies.